Get in touch with your inner child with the whimsical Night Light Hat from Screamer. 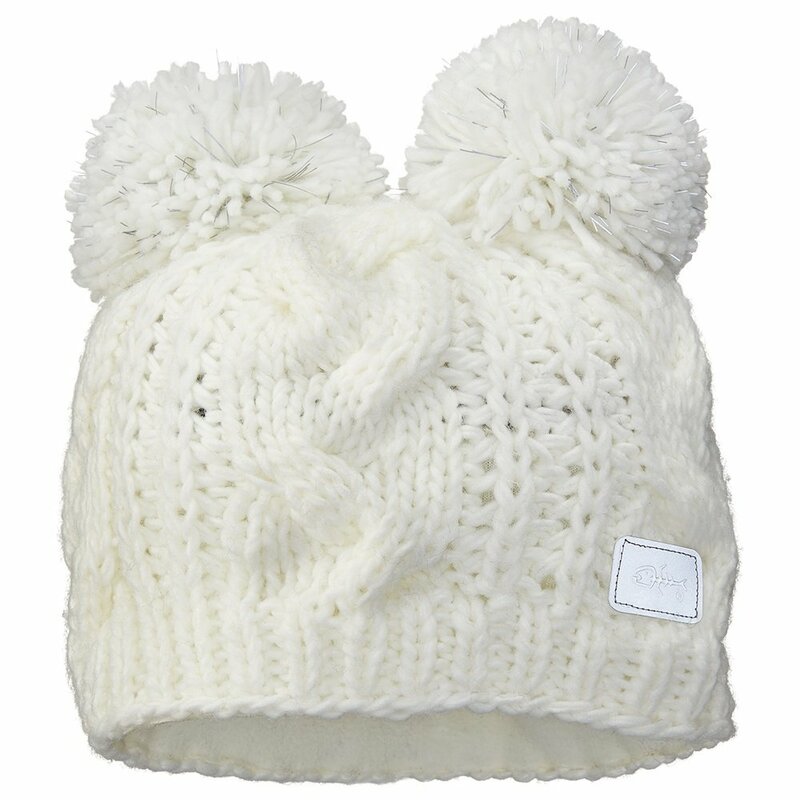 Featuring two fluffy pom "ears," this hat lets you have some fun with your look as you slide down the slopes. And if the adorable poms don't make you stand out, the reflective yarn is sure to do the trick! You'll stay warm, safe and stylish all day.